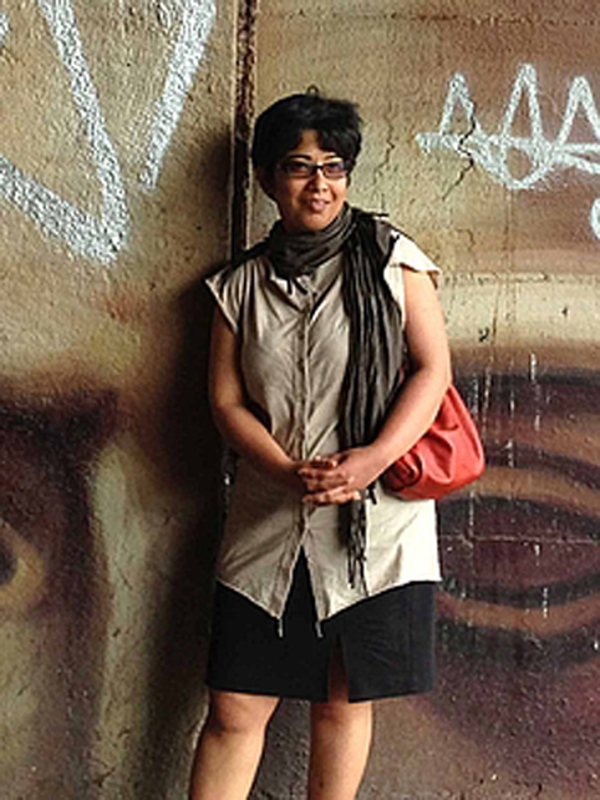 Atreyee Gupta holds a PhD from the University of Minnesota (2011) and a BA from Fine Arts, Baroda, which, as the first postcolonial art institution in India, played a key role in framing art history from the Global South. Her interest in global aesthetic flows arose from her training in India and in the US, shaping her current project on abstraction in postwar India and its multimodal transregional vectors. Her research has been supported by the SSRC, the Getty Research Institute, and, more recently, Haus der Kunst. Her publications include chapters in Partha Mitter et al. eds. Twentieth-Century Indian Art, Thomas Kaufmann, ed. Bibliographies in Art History, and James Elkins, ed. Is Art History Global?, and essays in Yishu and Art Journal, among others. My book project, The Promise of the Modern, examines anti-illusionism and abstraction (in painting, sculpture, photography, and experimental film), art’s infrastructure (critical ekphrasis, exhibitions, and supporting structures), and aesthetic flows (through Cold War networks and across the Non-Aligned Movement) to highlight dialogic links between formal concerns of modernism and art’s infrastructure. This leads me to methodological questions centered on the absence of a teleological unfolding of modernist form in the former peripheries. Art history presents modernism as a crucial break from Renaissance perspectivalism. Yet, rooted in a particular history, such an account cannot be extended globally without revising both modernism’s narrative arc and conceptual projections accumulated in terms like avant-garde, figuration, abstraction, and flatness. Thus, alert to the ways in which aesthetic form paralleled debates on urbanity, technology, and modernization and the extent to which such precepts arose from local epistemes but precipitated global interlocutions, I use the contingency of modernism, the elasticity of its formal and social impulses, to script a polyglot history.